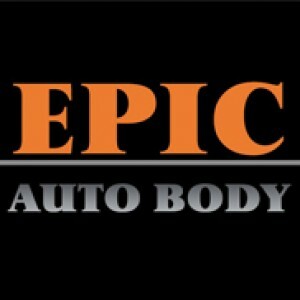 Are you interested in getting work done to your car? Contacting us is simple. Or just fill out the form below!